DETAILS AND ACCREDITATION: THE PLACES ARE LIMITED TO 30 PEOPLE. Pre-registration is required for safety reasons. Please bring your proof of identity. Trinity Buoy Wharf is a vibrant mix of futurism and rare industrial history. The Thameside location where all the buoys and markers for the River Thames were once made and repaired, it is now home of container city; an installation of shipping containers; repurposed into artists’ studios, offices and a riverside café. It is also the location of the lighthouse (and it is still here) where Victorian scientist Michael Faraday, experimented with the conduction of electricity in 1863. The ENO make all their props there, the Princes Drawing School have their Foundation Year Art School there. 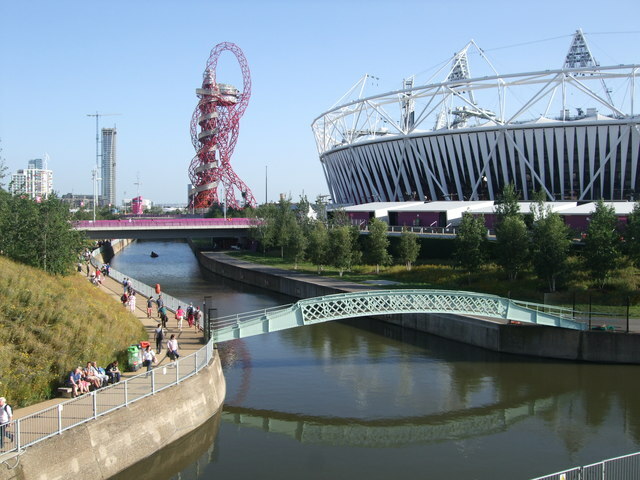 Add to this the Parkour Academy and the 40’s food joint FatBoy’s Diner and the fleet of Thames Clippers, based here – at one of London’s longest piers, stunning views of the river and the Millennium dome and you have a sketchers dream location. We owe a huge thanks to John Burton and the staff at TBW for offering us this unique opportunity to sketch at the site. We will be Sketchmobbing in the grounds of The Geffrye Museum as part of The Chelsea Fringe; an alternative gardening festival that pops up all over London and further afield at this time of year. With access to the fantastic gardens and giant plant filled tea bowl installations of The Chelsea Fringe it promises to be a great trip out. The Geffrye Museum houses a permanent display of eleven period rooms which span from around 1600 to the present day, with award winning herb and period gardens. This is a great opportunity to practice drawing people, plants and the landscape. Meet Bidisha outside the museum by the Chelsea Fringe sign, sketch in the grounds. Meet back with Bidisha at 1:15 to look at what you have drawn. N.B. If this event proves extremely popular, we will arrange one group to attend at 12.00 and then a second group at 13.00. 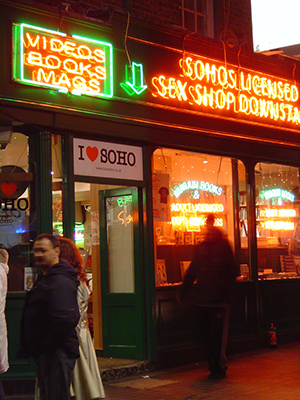 You will find us on the South side of Soho Square at 6.45. We will sketch through Old Compton Street and the districts of once ill-repute. Bring a sketchbook and favourite drawing materials. Post sketch meet up around 8.45 to 9.00 to look at sketches and take pictures outside the Coach and Horses Pub 29 Greek Street. Then an optional drink. Where do David Bowie, Winston Churchill, and Lawrence of Arabia rub shoulders with Kate Moss and Cate Blanchett?. Where can you see the alternative world history, recreated in images of the outstanding characters that made it? 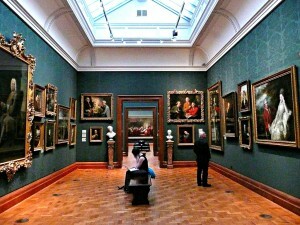 Opened in 1856 the National Portrait Gallery has a unique collection of photographic and painted / drawn portraits of historical and not so historical figures that make great subjects for drawing. The photographic galleries make you look at people you thought you knew all over again. 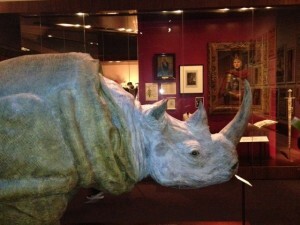 Sculptures and death masks are also in abundance in sumptuous galleries that make compelling viewing. 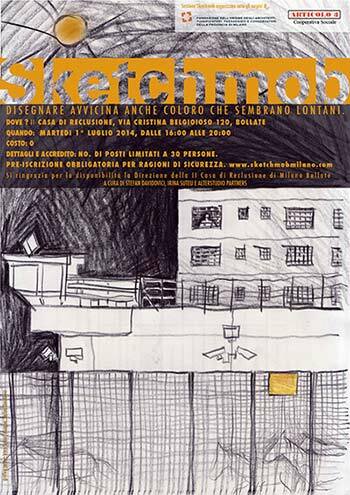 If you are the lone sketcher in your family, relationship, or group of friends this is the place to bring them while you draw. Join us at 6:45 in the gallery’s main entrance. Trevor will give some quick tips on how to sketch heads. We will be drawing for an hour and a half, then we will have a short review of the sketches and migrate to a local pub for an optional drink. 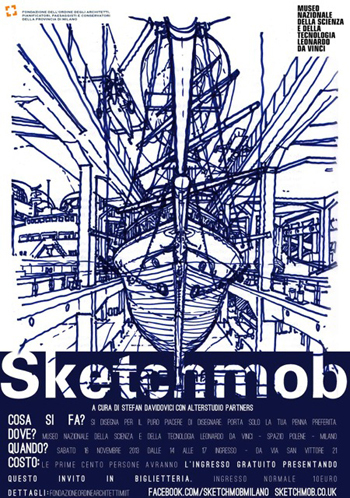 The final Sketchmob of 2013 happens on Friday 6th December at the traditional seasonal venue of the V&A. Bring your drawing kit and any significant others for an interlude of sketching among some fine people. Meet up at 6:30 in the first gallery on your right (Medieval) as you enter from Cromwell Road. We will select the 2 or 3 galleries to draw in on the night (The Theatre Gallery is likely to be one with its great costumes and memorabilia, or the Silver Gallery, or the Asian sculpture………….) Draw and meet up back at the Medieval gallery at 8:20 to look at the sketches, then we head on to The Bunch of Grapes at 8:45 for a pre- Yule toast. Cosa si fa? Si disegna per il puro piacere di disegnare. Porta solo la tua penna preferita. Your Park, Your Big Draw is a day of activities and DIY art installations for all ages within an open park environment. There will be great things to draw at the Timber Lodge and along the Lea Valley River nearby. Meet at: The Timber Lodge at 2:00. Draw and meet back there at 4:30 for a review of our sketches. 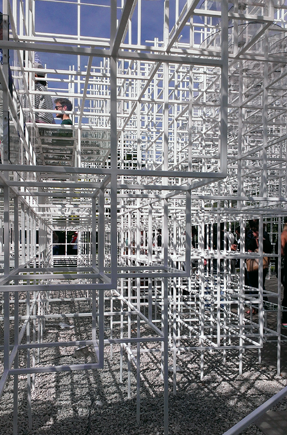 The Serpentine Gallery’s Summer pavilion – designed by Sou Foujimoto – is the centerpiece of this month’s Sketchmob. Join us in Kensington Gardens, near the Albert Hall, to experience that most precious of moments – a lovely English summer’s day. 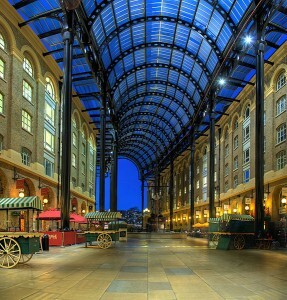 The next Sketchmob event will be held on Thursday 4th July, 18.30pm at the Hay’s Galleria, 1 Battle Bridge Ln, London SE1 2HP. We will meet in between the boat (model one in the gallery space) and the river, near Cafe Rouge.